Barrett Tillman is the author of Whirlwind, Forgotten Fifteenth, and dozens of other military histories. He is a familiar television commentator on The History Channel and National Geographic Channel. 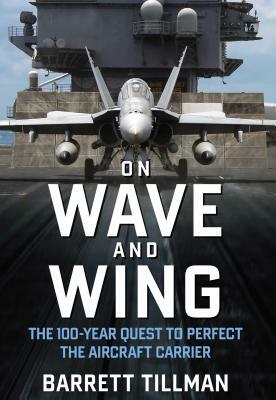 The Wall Street Journal hailed him as "a master story teller," and Pulitzer Prize-winner Stephen Hunter called Whirlwind "a miracle of military history." Tillman's work has been cited in dozens of history books and has been used as course work by the Air Force, the Navy, and Marine Corps. Barrett Tillman lives in Arizona with his wife Sally.